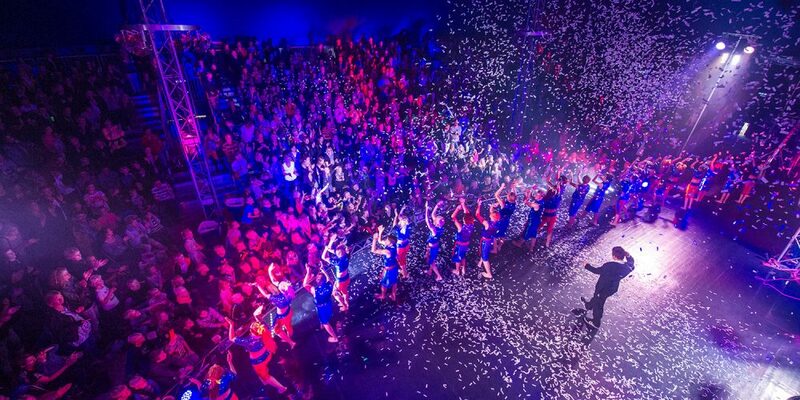 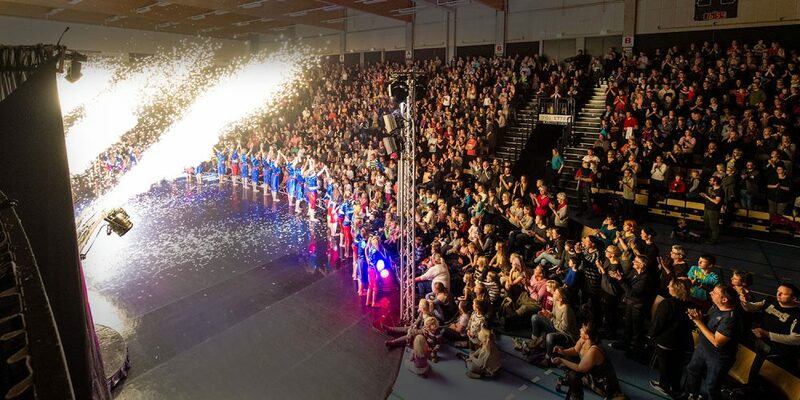 Flying Superkids has performed all the world in over three dozen countries, including the U.S., Japan, South Africa, Thailand, Greece, Canada, Lebanon, Finland, Israel & Greenland. 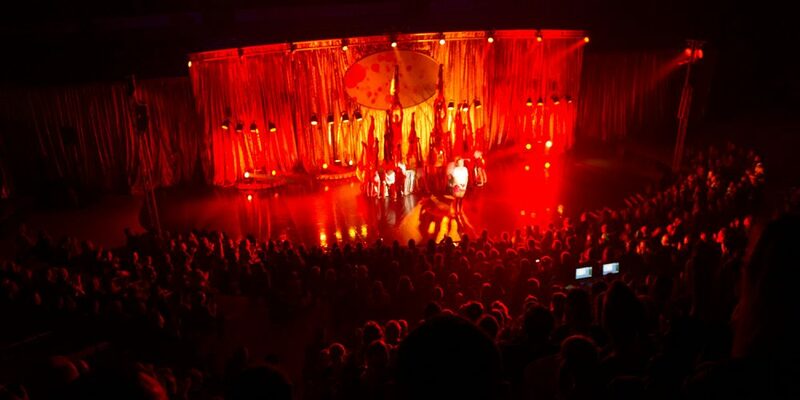 Wherever we go to perform, we are always supported by an expirienced technical staff and an great technical production. 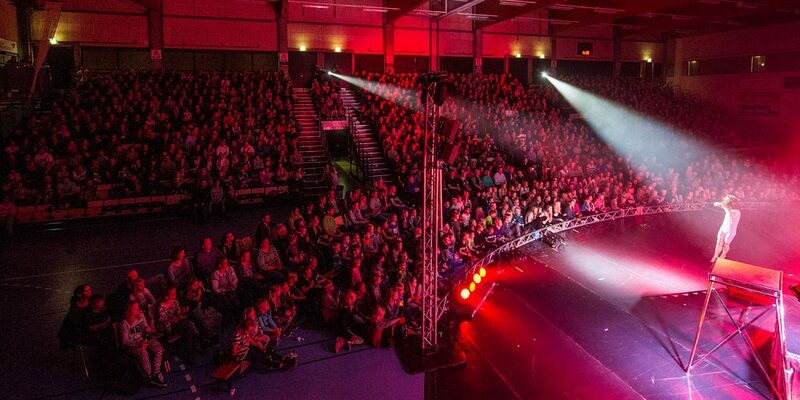 When touring in Europe, we travel with own light and sound production, nightliner and truck. 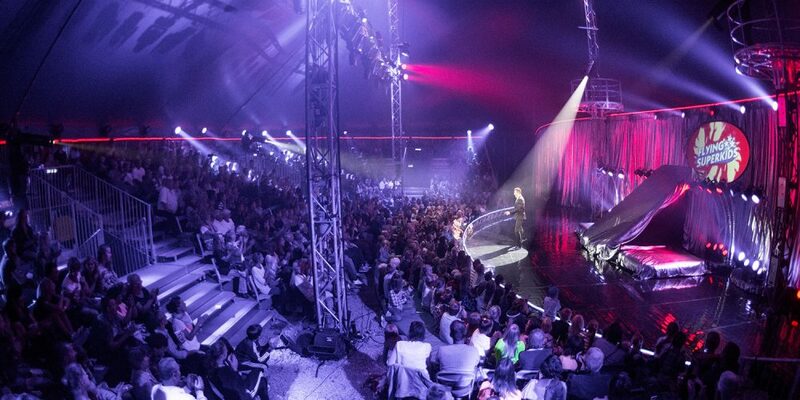 During the summer months, we tour Northern Europe with an even bigger production. 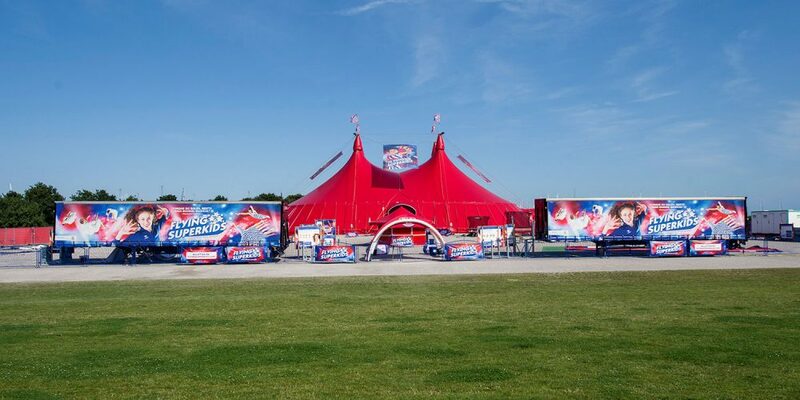 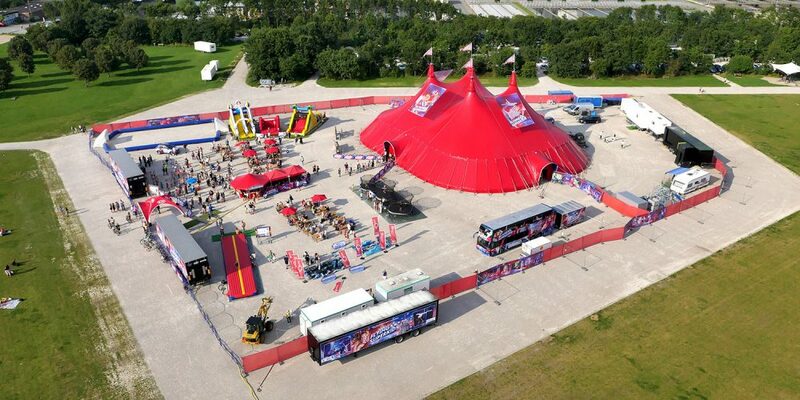 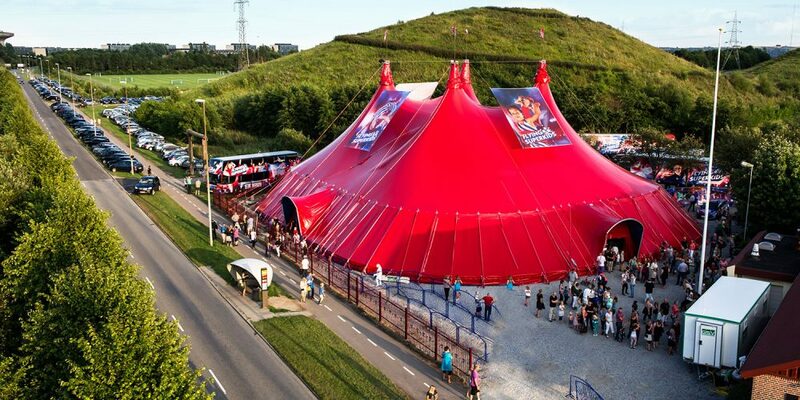 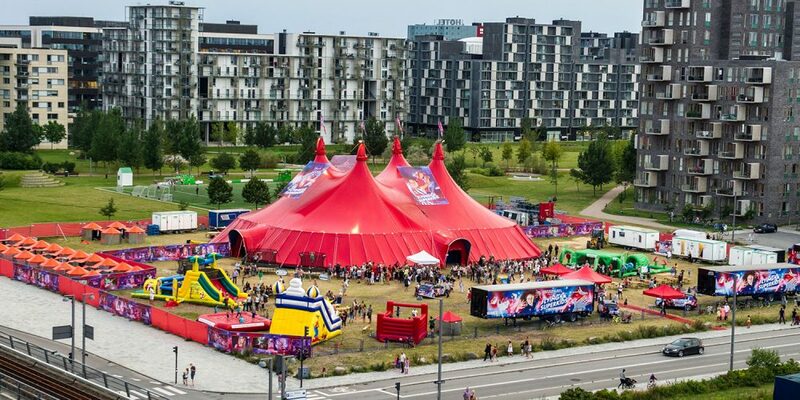 The “Palace” is a giant tent production, uniquely designed to be the best frame for the show and give the audience the ultimate´ experience of our performers.